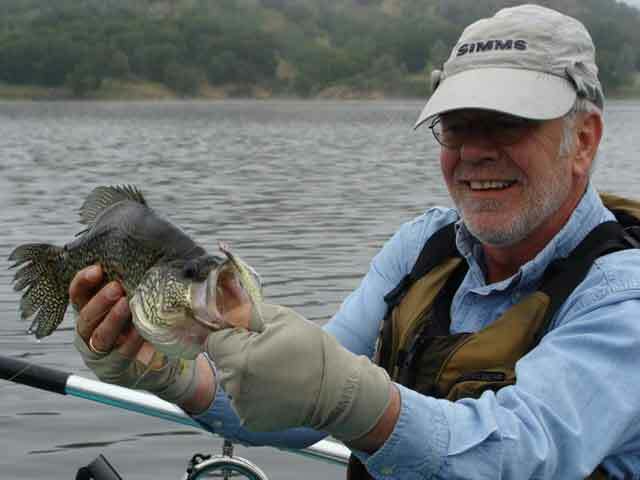 Here's a picture of me and John Fuqua with my large calico bass. 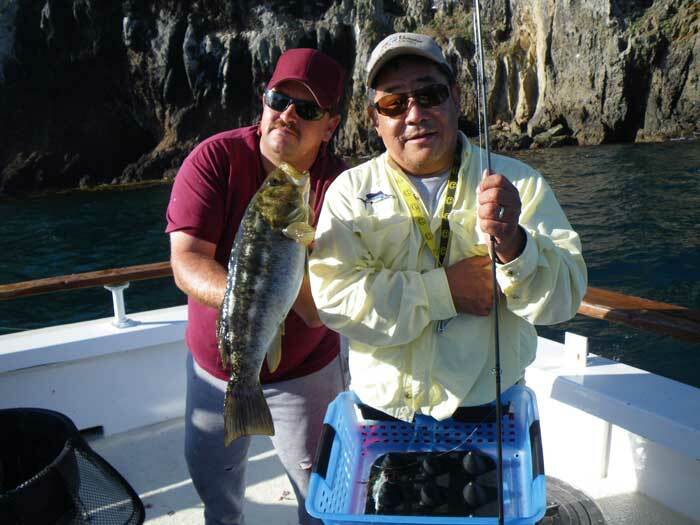 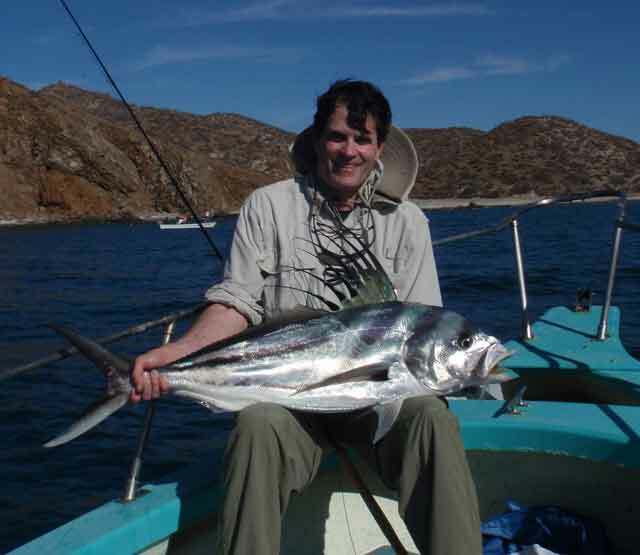 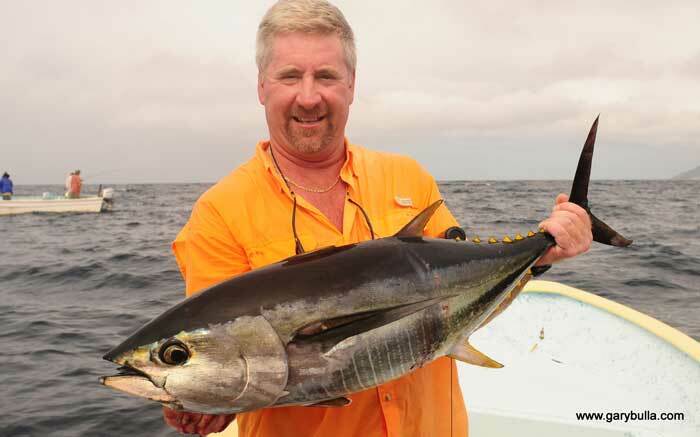 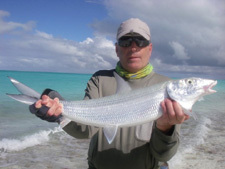 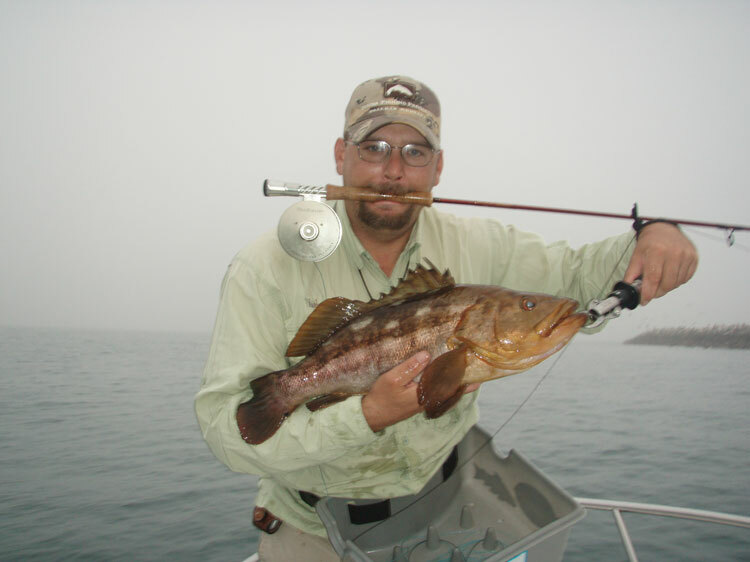 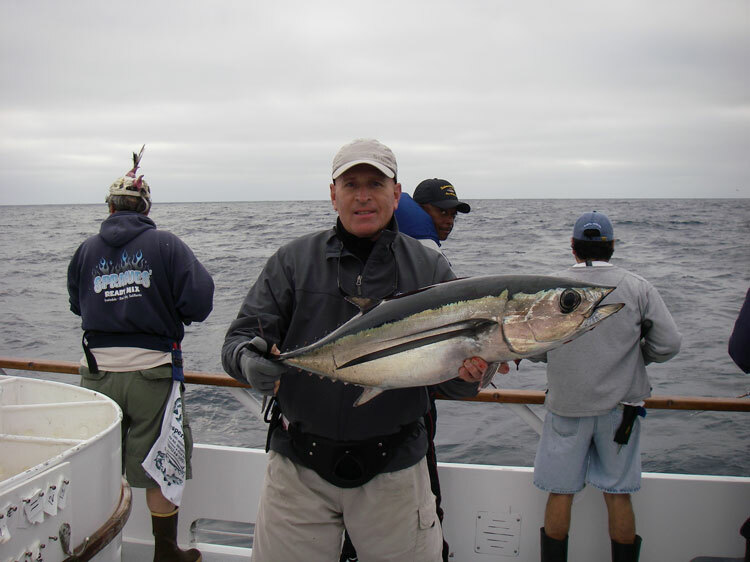 owner operator of fishing vessel the "Sea Jay"
Sage Xi3 8 wt rod, with an Abel Super 8 reel. 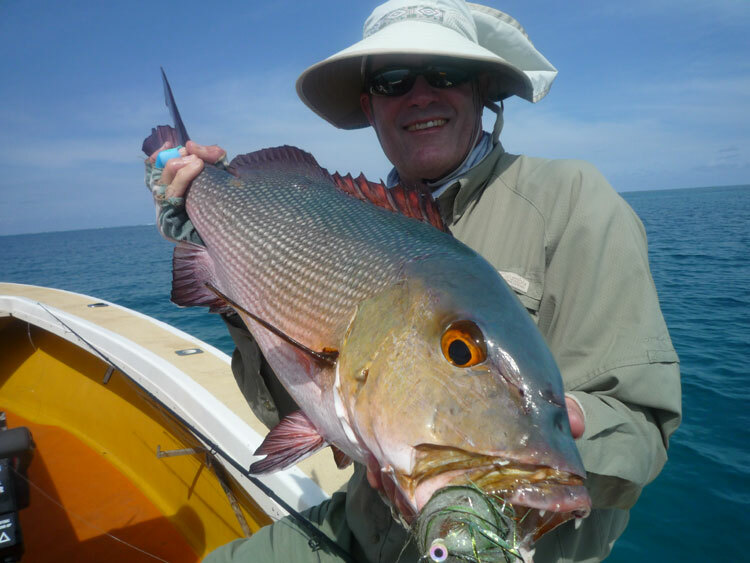 The fly was a size 4 Gotcha.